Buneary will be a lot more common and can be Shiny. Baby Pokémon such as Pichu, Smoochum, and Magby can be in 2km Eggs. 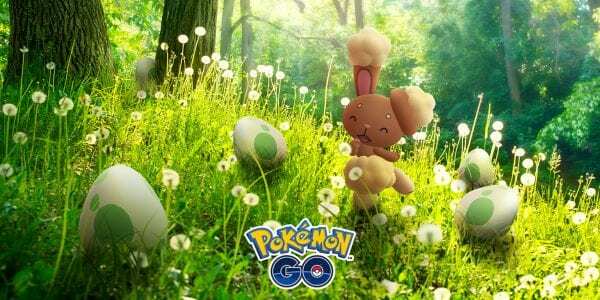 Different Pokémon may appear in Eggs than before. 2× the Candy from hatching Pokémon. Incubators are twice as effective as usual, hatching Eggs twice as fast. Lucky Eggs last twice as long as usual. Limited-time Egg-focused Research is available throughout the event.